Greetings, my amazing friends and colleagues. As always, I am happy to connect with you again. (Smile) Anyway, for today I am excited to introduce you to an author I met online not too long ago after reading one of her books. With the greatest respect, she is the most fun person to get to know and it is my pleasure to share her story with you. 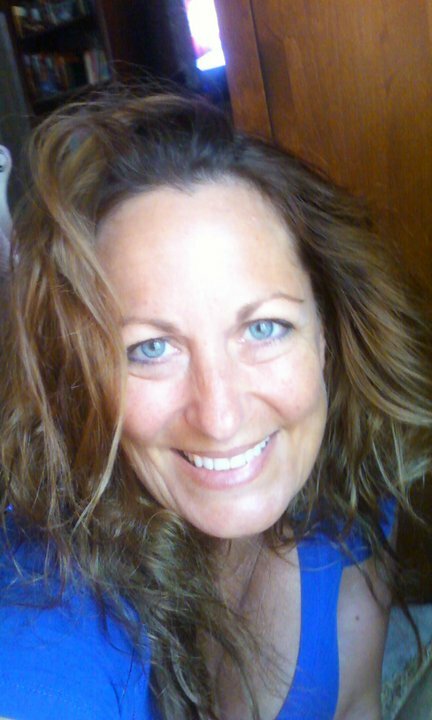 She is best-selling, award-winning author Stacey Rourke. Stacey Rourke is the author of the YA Fantasy Gryphon Series and the nonfiction autobiographical I’m Not Crazy, I’m on Lupron; a Journey Through Infertility. She lives in Michigan with her husband, two beautiful daughters, and two giant, drooly dogs. Stacey loves to travel, has an unhealthy shoe addiction and considers herself blessed to make a career out of talking to the imaginary people that live in her head. She is currently hard at work on the continuations of the Gryphon Series as well as other literary projects. 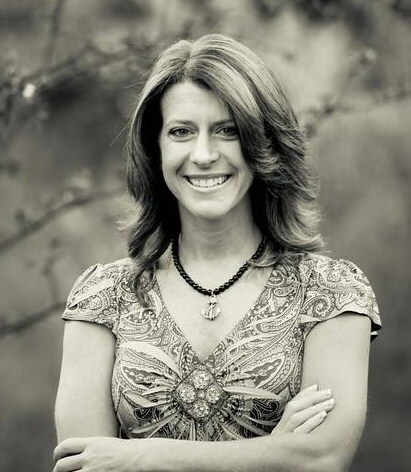 She holds a Bachelor’s degree in marketing but decided to forego corporate America to follow her passion to write. Since I could put a crayon to paper. Seriously I remember writing stories in elementary school that would star all my friends. However it wasn’t until about four years ago that I finally figured out this was my calling. I tried on a lot of different “hats” trying to figure out who I was and what I was supposed to do. Most of them felt like me banging my head against a wall because I just couldn’t seem to get it right. Thankfully that feeling went away once I finally outed myself as an author. Life inspires me to write. A bedazzled grandma in thigh-high boots at the grocery store. The sun setting over the water. Song lyrics that bring a rush of tears to my eyes, or make me want to be front line of an epic battle. Inspiration is everywhere if you put yourself in the right frame of mind. Tell me about your latest book? 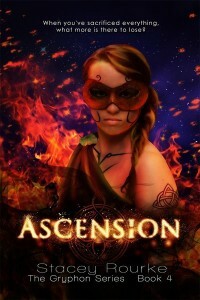 My latest book that will be out this fall is Ascension. 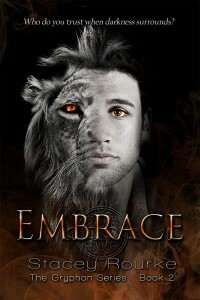 It’s the fourth full length novel in my Gryphon Series. It was actually meant to be the last book but as the story unfolded I found a few little twists that worked their way in. Now? I’m not so sure we’ve seen the last of the Garrett kids. What is your favorite parts of your books to write? Dialogue. I love it. I have so much fun working and reworking those witty one-liners! I just wish I was that clever when I actually talk to people! What is the hardest part to write? The first draft! To me it’s the bones of the story. The “meaty goodness” comes with the second draft. But putting those bones together just the way they need to be to form the correct structure for the arc of the story is tough. But the effort is totally worthwhile in the end! What do you find most rewarding in writing? When parents or grandparents come up to me and say that their pre-teen or teenagers aren’t “readers” but couldn’t put my books down. That is why I do this. To spark imaginations in a world that normally hinders them. Do you have any other books in progress? I do and I am SO excited about it! I am working on The Legends Series that will debut next year. I can’t go into too much detail just yet, but it is something fresh, new, and EPIC!!!! To keep at it! To change and evolve with each new book and take readers on adventures they’ve never experienced before. Thank you, Stacey. You are a treasure. Looking forward to the new release and your upcoming blog tour as well. Big hugs! Author Interviews are a good way to learn more about the people behind the words of some of the best in indie entertainment and I have had a blast being able to introduce so many. My guest today is a young lady I met on Facebook and I appreciate her for making the connection. 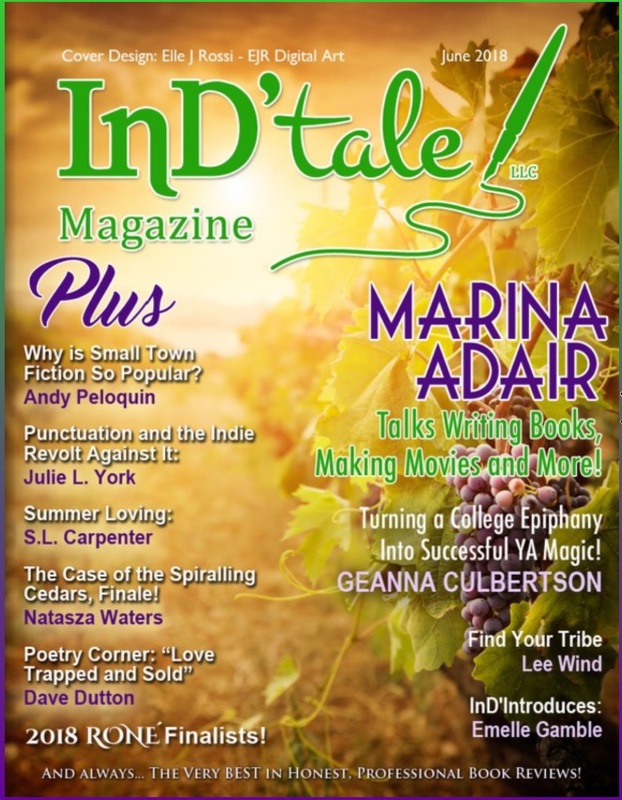 I had the honor of promoting her novel last week and this week she is honoring me with an interview. So here is a big welcome to author Hannah Spivey. I’ve been writing seriously for a little over three years now. I was the working average person. I was also a student who wasn’t content with my life. My circumstances and my love for fiction are what inspired me to write. I find Kimberla Lawson Roby, Tracy Brown, and Mary Monroe are incredible authors. I don’t like to put myself in a box, but I’ll say I’ll be classified as an urban fiction writer. However, I’m not your typical urban/contemporary fiction writer. So, I don’t want to put myself in a category. My writing style is very descriptive. 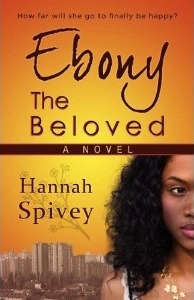 My novel is entitled, “Ebony the Beloved”. It’s about a girl named, Ebony who’s been through more phases of abuse than Celie from Color Purple and Precious put together. The dialogue because it allows me to engage with the characters I create. Being able to make everything flow smoothly in the book and to be highly recognized for writing an incredible literary piece. Yes, I’m currently penning my second novel “The Bold and the Ugly Truth” which should be released before the summer. I plan to write a lot of books and build an astonishing sized fan base. Do your homework and always perfect your writing craft. Also, you must acquire a skill in marketing and promoting of your book because the publishing business is oversaturated with writers. It is must easier to write and publish a book than it is to market a book. It is our responsibility as writers to stand out from one another or we’ll go unnoticed. I surf the net and read books because they correlate with what I do as a writer. I get my ideas from other writers and real life. So that’s how I stay inspired as an author. I’ll be releasing more books and MANY MORE books. The Sequel to “Ebony the Beloved” is coming soon as well as “House of the Misfits”. In the interim, purchase your copy of “Ebony the Beloved”. 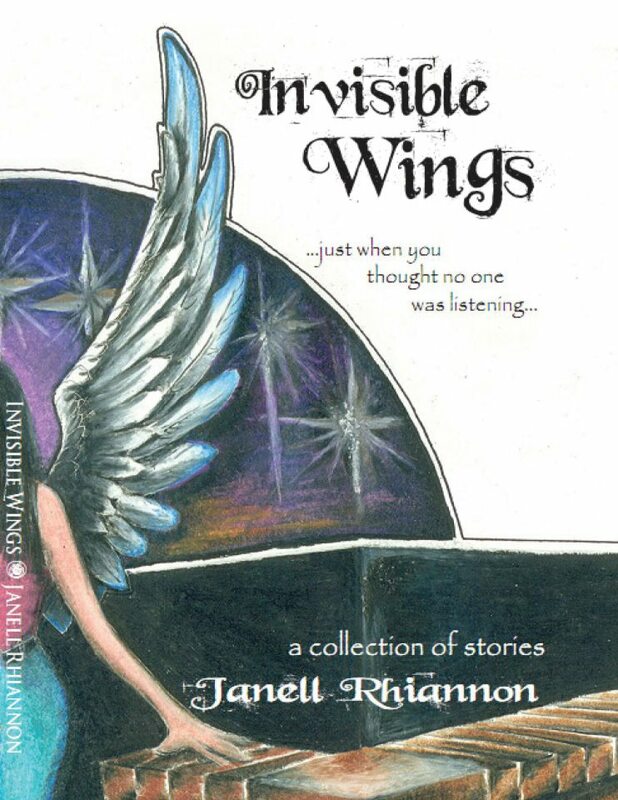 It is available on Amazon, Barnes and Nobles, and Books-A-Million. It is a read like no other. Get your copy today. I assure you that you won’t be disappointed. Thanks a million! Thank you, Hannah. You are very welcome to be featured here anytime. Thank you for sharing your story and book information. Best wishes to a super successful writing future. 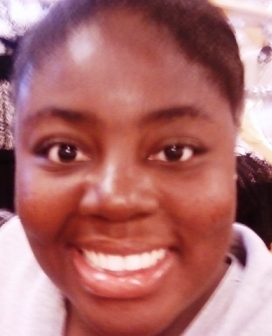 Dear friends, fans, and colleagues… As I continue in this new venture into author interviews, I am happy to introduce to you today a beautiful young author, poet, and artist, Solange Nicole. The official release date for her first full-length novel is on August 1, 2012. I’m from New York originally but Texas is my home now. When I was younger I bounced from school to school while my dad was changing positions in the IT industry. I had always planned to go to college when I finished high school, but it was more for fun than for a vocation. So I’m holding off until I can just leisurely take courses at my own pace. I love getting behind a camera, or singing duets, or jotting down play and movie ideas. I don’t want to limit myself to just writing. 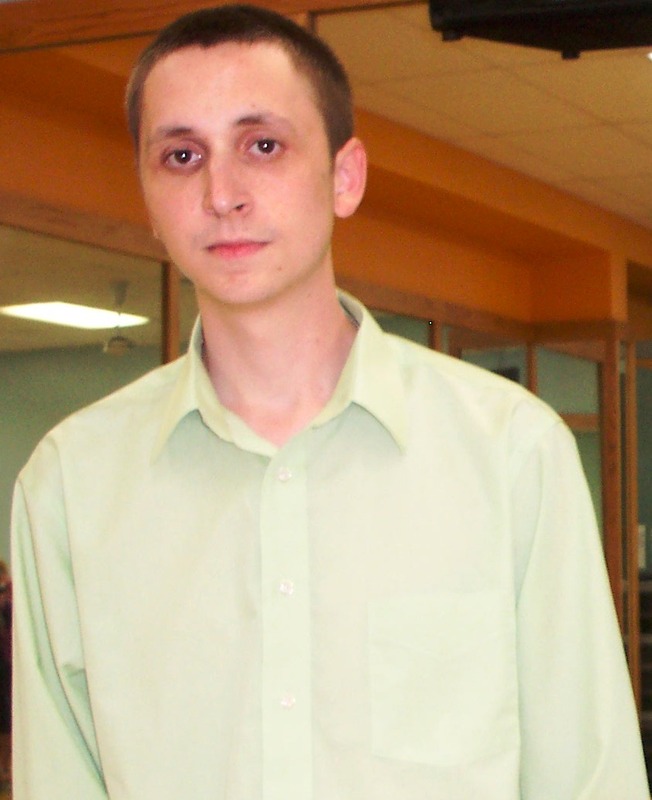 I have been writing stories and manuscripts since 2003. So about nine years, but before that I was always writing poetry and songs and little scribbles about nature. Before actually being a published author was interesting, I had tried my hand at selling my art for a while. It was successful on a small scale that I actually sold something. I was very engrossed in my activism campaign MAKE A CHANGE (https://www.facebook.com/MakeAChange2010). I was on the computer every day because there wasn’t much else to do on a remote base in the middle of nowhere. I was so inspired by the movie Milk, that I made my advocacy group. I made t-shirts, bracelets, posters, websites, PSA videos, it was and still is awesome. Right before publishing I became a mother also. My child is partly why I became so motivated to publish my three year old story. What inspired me to write in general was boredom lol. I wanted to envision a story that had never been told before, or I wanted to imagine I was watching a movie I wanted to be made. One of my teachers inspired me to keep going with it and would introduce me to all these stories and books that were so off syllabus. Actually, I don’t. I tend to write in many different genres. A lot of my stories are sci fi or mystery or horror even. I tried my hand at a straight YA but then I kind of lost what I was writing it for. It’s only recently I took romance serious enough to write a full length novel on. As far as style I tend to write very dark and brooding, and if it’s not dark than it’s quirky and abstract. 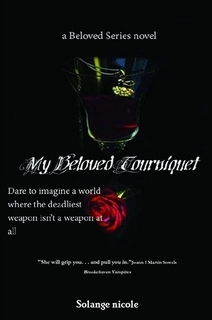 My latest book is called My Beloved Tourniquet. It releases August 1st on all online book stores. The link for right now is http://www.lulu.com/content/paperback-book/my-beloved-tourniquet/13003482 . It’s a modern gothic romance, and for most it would be counted as romantic suspense. Helen is convinced she can never find love, no matter how hard she tries or how reserved she can be she fails to find the right one. Carmen is a dark man with an even darker past who comes to America to leave it all behind. When Helen happens to finally meet Carmen suspicions arise as the man who seems to be too good to be true, is. Carmen can’t help but fall for the lonely woman who brings out the best in him. Just as Carmen feels he can leave his past behind him, it rears its ugly blonde head. Evey can’t stand to lose, nor does she ever like to give up so easily especially on Carmen. All hell breaks when the three worlds collide. My favorite part would have to be when Helen and Carmen finally meet each other. I love capturing the human emotions and behaviors people go through when they’re trying to feel the other person out. It was enjoyable to watch the scene pan out as it leads up to them finally getting comfortable with each other and allowing themselves to feel something. The most rewarding first and foremost is completing it in entirety. It’s one thing to write a story and be done with it, but for it to be polished and totally finished (I feel like I’ve conquered the universe). The awesome part is having someone read it and forget that you wrote it, and have them transported into the world you so meticulously created. I have two poetry eBooks out currently, Chocolate Roses Will I Dream and HERE I STAND In Love’s Evil Embrace. They are on Amazon Kindle right now. I plan to make a third ePoetry and possibly then taking all three collections and printing them. 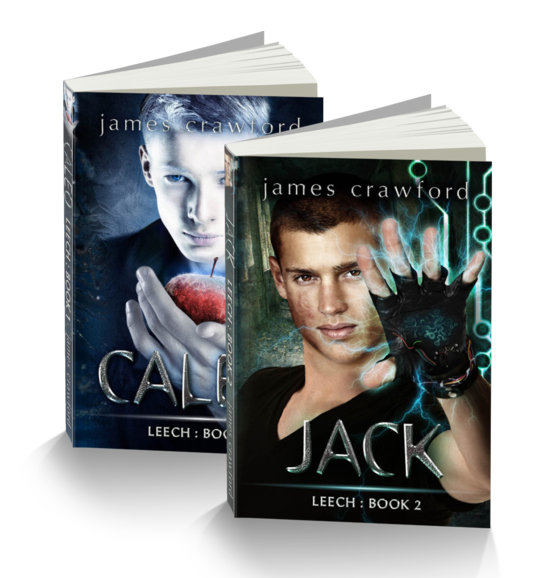 Right now, also I am working on the second book in the Beloved Series, Dreams of Poison. The second book will definitely give the readers what they want especially since they’ll be left with a major cliff hanger at the end of book one! First and foremost would be just to be able to finish the Beloved Series. The longtime dream of having my movies produced is also too a goal of mine. I am really hoping to getting down to penning this lovely LGBTQ story I had in mind as well. Just a short story or novella about two high school teenage boys and their struggle for acceptance from each other and society, and whether or not love will pull them through to the end. I know it sounds cliché and overdone but I want to take a more internal approach to it. Less about action and more about what’s going on in their heads. Despite the fact that I am a woman trying to take on this seemingly foreign aspect of life, I am fully aware of the journey for acceptance and finding oneself. Yes sir I am. I am on GoodReads, Tumblr, Facebook, Myspace and Blogger. 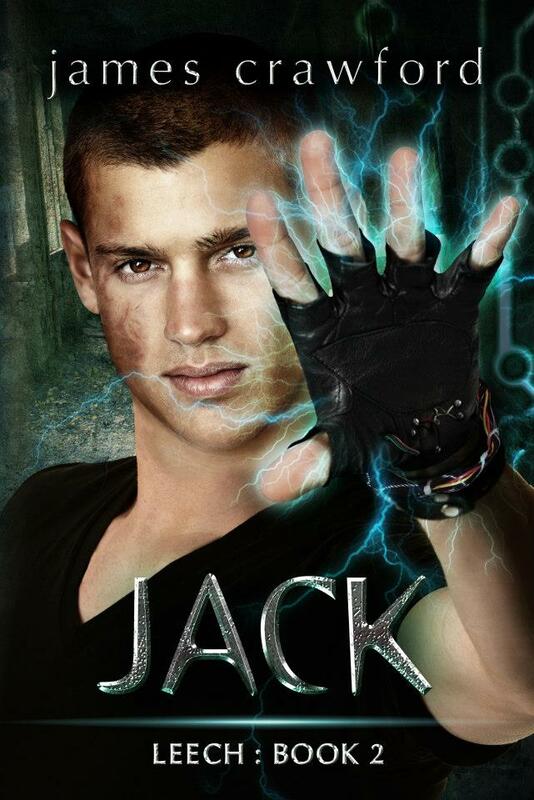 : ) I also have a YouTube channel for the book trailers and teasers I have created for my latest book! 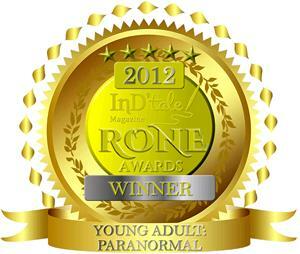 Find me under Solange Nicole or Beloved Series! Oh my, that’s tough to say. It’s a three way tie to be honest. 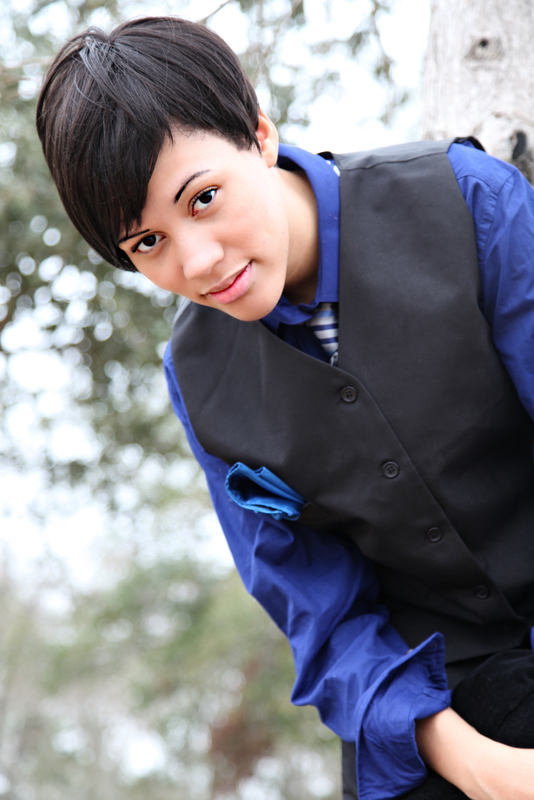 The tie goes like this: Photography, Singing, and Dancing (and to squeeze in a fourth acting). Photography because I love capturing moments and emotions that so few others easily find. Singing I have always loved because it’s uplifting and freeing and I love the expression I get through Fine Arts. Dancing and acting because I adore the fine arts and I have been told I do both very well. I used to be obsessed with the movie Honey and Havana Nights. My family would also tell you that you could find me acting out a scene from a musical on any given day. Anything else you would like to add for future fans and friends. Don’t feel like you can’t talk or reach out to someone just because they’ve done something you dream of achieving! I’m human just as any other person so if you have a suggestion or an idea for where to take the series or what kind of poetry I should do next, feel free to email me. I love hearing from my fans and people who want to get to know me more. Thank you, Solange. It was an absolute pleasure to interview you for my blog. I wish you much success with the release of your new novel series and other works in progress.